I have said from the beginning of my training career that 80% of training a dog is training the person handling the dog. This is because training the dog is actually pretty easy. 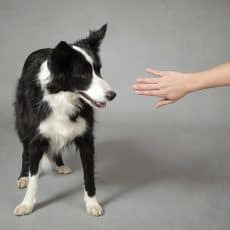 The hard part is teaching the person how to be consistent in their communication with the dog – both verbal and non-verbal, or helping the human in the relationship understand how dogs learn. 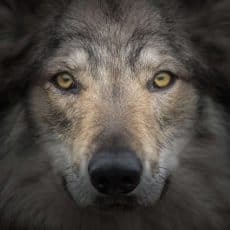 The hard part is helping the human understand that what they’ve been doing for years hasn’t been working and they need to open their mind to trying alternatives if they want to find success with their training. 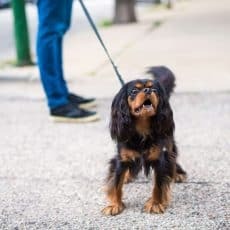 It's challenging to convince humans who live together, but who may have different ideas about how best to train, to find common ground and compromise for the sake of successful training. Finally, it's hard to get the human client to follow through with practice so they can see progress. 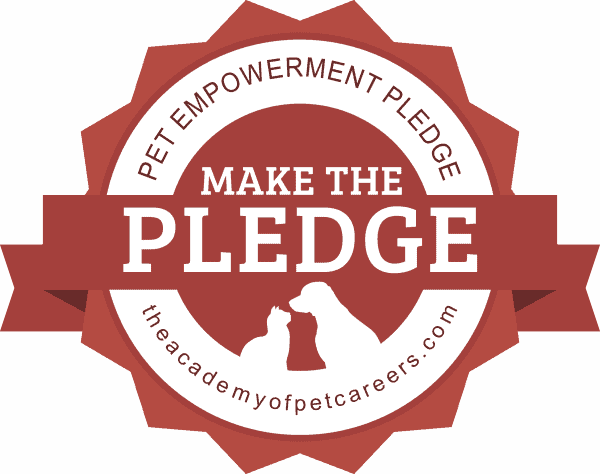 The Human Half of Dog Training is an excellent reference for any animal care professional. It is not a ‘how to train a dog’ book. Rather, it is a ‘how do I work with the human client’ book. 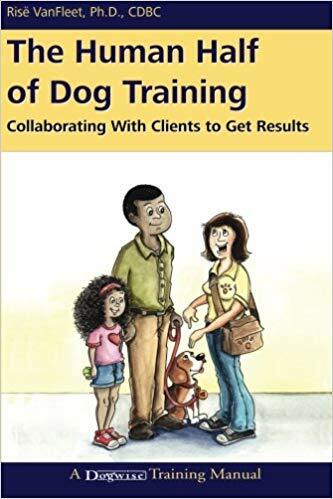 The book focuses on common issues such as client resistance for following training advice, managing expectations regarding speed of behavior change, and using our existing training skills with the humans. Dr. VanFleet provides excellent guidance through explanation and anecdotes for how to listen empathically so that the client feels heard and understood. She teaches the reader how to build trust within the client/trainer relationship and create buy-in when you feel the client needs to make a major change in training methodology. There is also a chapter dedicated to working with children and teenagers. Chapter 9, Handling Common Problems with Human Clients, provides an excellent guide for how to address many of the issues we regularly face when working with the human client. From those who insist the use of food is nothing more than bribery to those want a ‘magic bullet,’ Dr. VanFleet shares several talking points which we can use to guide the conversation. This chapter also walks through various ways to keep training conversations on track and how to create boundaries so we avoid becoming the family therapist. My favorite chapter in the book is Chapter Six: Client Follow-Through. This chapter focuses on the need to not overwhelm our clients by providing too much information or asking them to do too much at a time. As Dr. VanFleet points out, many, many people eagerly make changes to improve undesired behaviors right now. But as soon as improvement occurs, we tend to fall back on old habits, letting go of the very actions we took which changed the behavior for the better! It’s a dilemma for sure. We, professionals, sometimes get sucked into the weeds of learning theory because we find it exciting. But how many of us have watched as clients’ eyes glaze over with such detailed science talk? 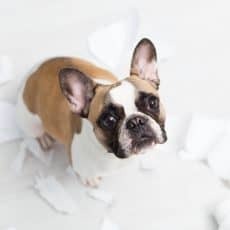 Keeping the explanations and the tasks simple can go a very long way to helping pet parents change their ingrained behavior and create new habits that are more likely to sustain once behavior improvements have been achieved. I recommend this book for any pet care professional who has to interact with the pet parents at all. I have learned a lot from this book and often find myself “channeling Dr. VanFleet” when interacting with particularly challenging clients. Dr. VanFleet has a Ph.D. in Human Development and Family Studies and is a licensed psychologist and registered play therapist-supervisor. 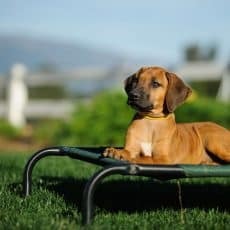 She is also a certified dog behavior consultant and has nearly 45 years of experience working with people and their children and companion animals. 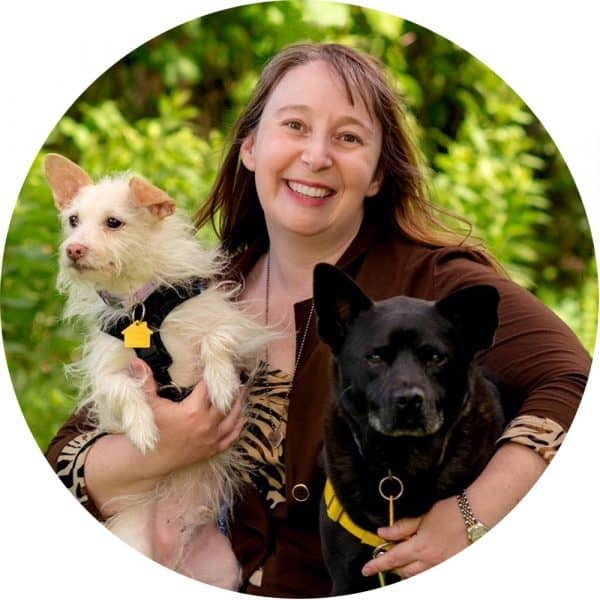 Dr. VanFleet has taught workshops and presented at major conferences throughout the world on topics relating to play therapy, Animal Assisted Play Therapy™, traumatized dogs, and the Human Half of Dog Training. She is the award-winning author of several books, many of which have been translated into other languages.